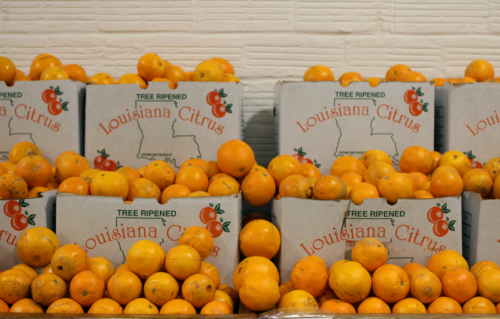 The first self-service grocery store in New Orleans is once again open for “makin’ groceries” in the Marigny, with the help of Historic Tax Credits. 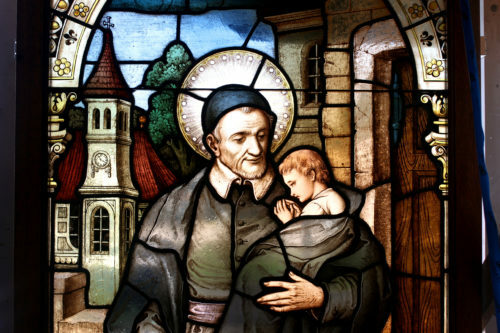 Artisans dedicated to restoring New Orleans’ stained glass treasures. 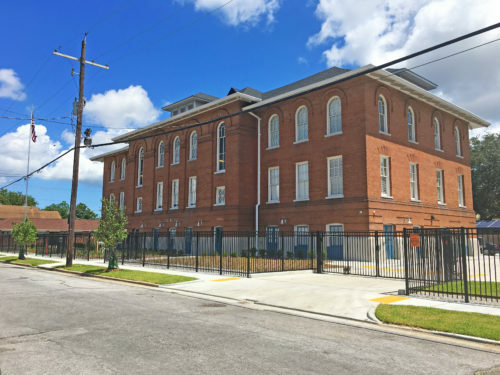 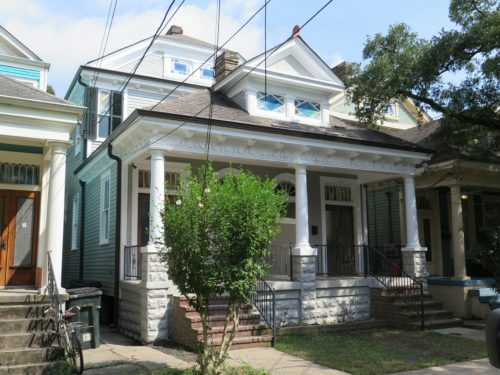 The renovation of the 120-year-old school will provide affordable housing to seniors in the Seventh Ward. 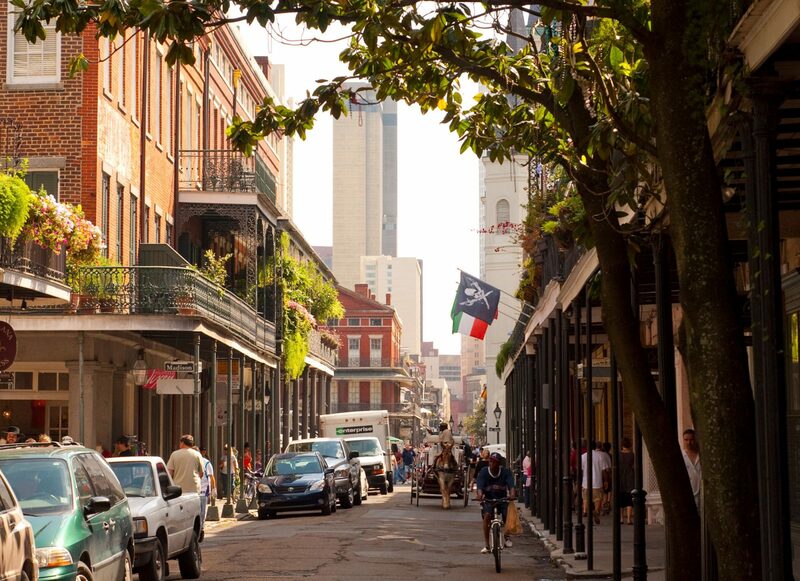 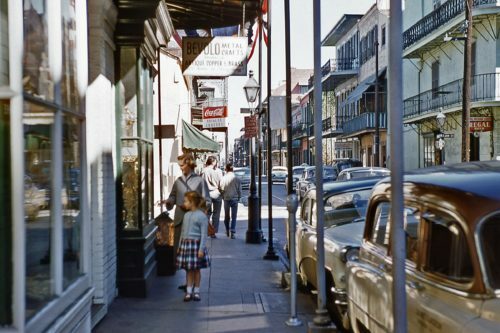 A history of the makers of the original French Quarter lamp.